Hydrocarbons are costly contaminates to your streams. Whether you are trying to economically dispose of them or stop your valuable product from going down the drain, our custom-engineered solutions can help. 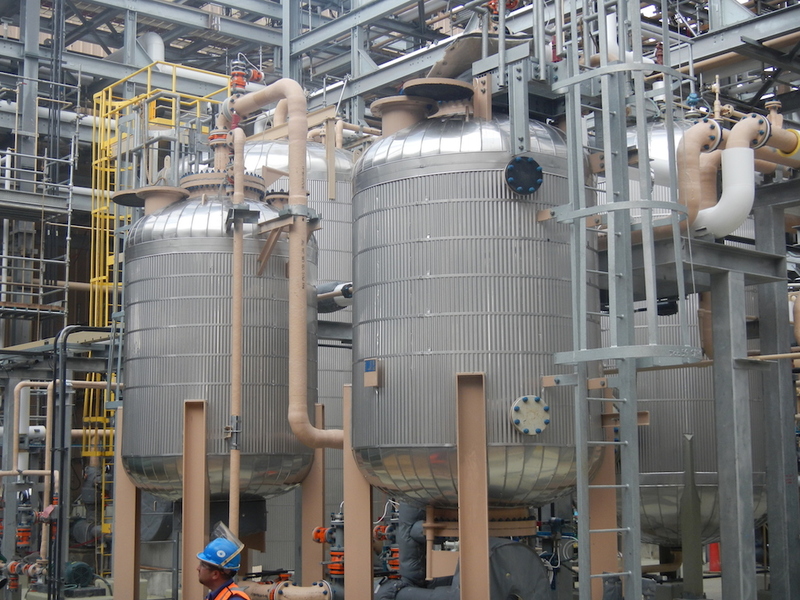 Using highly efficient membrane technology and specialty adsorption resins, SAMCO can effectively remove hydrocarbons from your stream or recover them for reuse or concentrated disposal. Contact us today to see if we can find a solution for you. We have high levels of hydrocarbon in our waste stream and need to remove it. 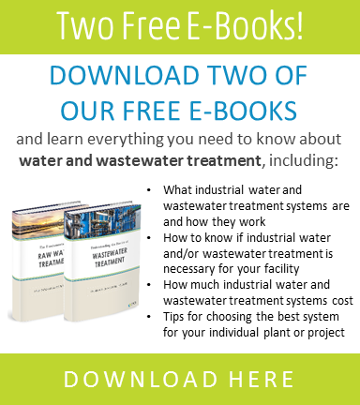 What is the best way to treat our waste for discharge? We are losing hydrocarbon in our produced stream. What is the most efficient way to recover it? How can we remove hydrocarbon from our tailing pond so we can discharge our brine? Still have questions? We’re ready to help. Contact us to set up an immediate call with one of our engineers.